Get a Peace of Mind About the State of Your Drains with a Professional Drain Inspection Service Designed to Get to the Root of Problems Big and Small. Most of the time, the drains in your home or workplace will give you very little trouble; to the point where you don’t really need to give a second thought to what happens to the water in your shower, sinks, or appliances once it has finished doing its job. Drains take care of all the waste water from your sinks, deal with the water that you use when cooking, and take care of the water from your toilet – on a daily basis. Over time, problems can start to arise, from everyday use and from foreign objects in the drain, to name just a few of the causes of drain issues. Drain pipes are an incredibly important part of the plumbing in your property, and one little issue, can cause a big problem if it’s not noticed and addressed as quickly as possible. The problem here though, is that your home is full of drains – everything that uses water in your home is going to be attached to a drain. That’s a lot of potential problems to keep track of! 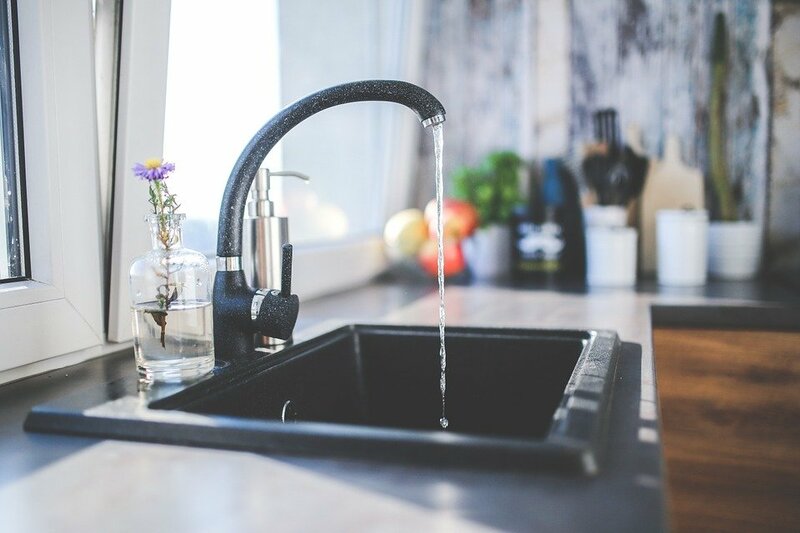 If you’ve noticed a strange and unpleasant smell coming from your drains, if the water isn’t draining as it should, or there’s water coming back up through the drains, then it’s incredibly important to call a plumber. The professional drain inspection services that we offer here at Arco Plumbing in Chicago, are designed to deal with the problem at the source, saving you time, money, and the risk of serious repairs further down the line. Why Do You Need Your Drains to Be Inspected? Drain problems come in all shapes and sizes, ranging from common issues to incredibly serious problems. 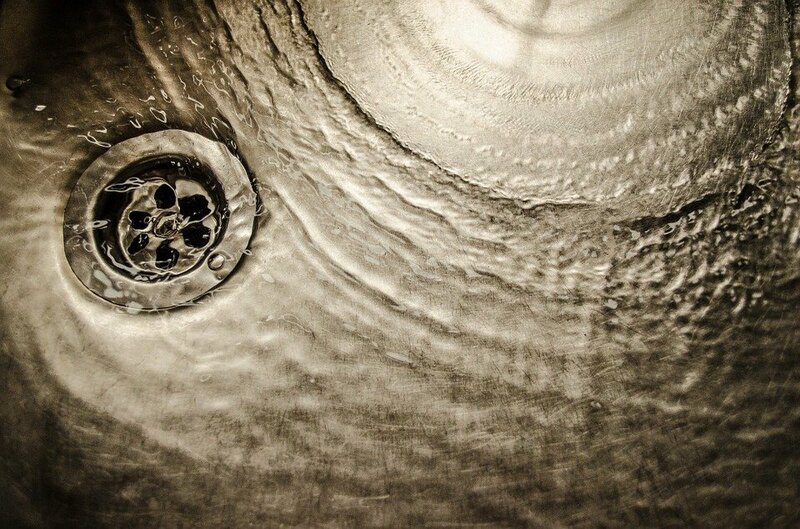 You may notice a drain problem by smell, it may be the sound of something wrong, or it could be very visible. The range of problems means that drain inspection is used for an equally as vast of a range of reasons; helping to identify what the problem is and deal with it quickly. Due to the large amount of waste that is washed down a drain, the drain can very quickly start to become a bacteria breeding ground. Combined with bad odors that can occur as food, hair, and other waste becomes trapped in the drain, the drain can become a very nasty place. An inspection can provide you with a clear picture of the health of your drain and highlight any problems that may need to be immediately addressed. Bad weather or storms with heavy rain can cause drains to become blocked as leaves, litter, and other waste materials are washed into the drain. Even if your drains don’t appear blocked, getting them checked after bad weather will tell you whether or not there is a potentially big cause for concern. If you’re considering purchasing a new home, then a drain inspection is essential to highlight any problems that you would otherwise have to take on once the sale is completed. This is especially important to carry out if you’re purchasing an older property, or one that has not recently had a drain inspection performed. Drain inspections should also be performed when any major changes are being made to your bathroom or kitchen. If new pressure is going to be added to the system, in terms of water and waste, then a preventive drain inspection should be performed to provide advanced warning on how well your drains will cope with the changes. Dropping items down the drain is a fairly common occurrence, but one that should be taken seriously. Not only will the drain inspection help you to locate your lost item and give your plumber an idea of the best way to retrieve it, but if the item is left in the drain, it could start to cause a block in the system. One of the main reasons why a drain should be inspected is as a prevention measure. The beginnings of a drain blockage can very easily go noticed, until such a point where the drain is completely blocked, and the once simple problem has turned into a disaster waiting to happen. Other issues, like cracks and damage, are also addressed during the inspection, that otherwise left unnoticed, could cause very expensive repairs down the line. Of the varied reasons as to why a Chicago plumber is called to inspect a drain, blockages are one of the most common. Very often, a blockage is left to build up and become evident before an inspector is called in to take a look – one reason why drain inspection as a prevention measure is so important. • A back-up of grease that has been caused by cooking fat and grease being washed down the drain. If hot water isn’t run down the drain after grease has been washed down, then it will begin to harden and form a very serious block. • Due to age, the pipes have begun to deteriorate, which can cause the pipes to break or cause rust to clog the pipe. • A tree root has grown into the pipe and caused the pipe to become clogged. • Items have been dropped down the drain that shouldn’t be there. This includes diapers and cat litter; both of which can cause the drain to become blocked over time. • Leaves, litter, or waste from the garden have been washed into the drain and caused a blockage to appear. If a blockage isn’t dealt with quickly, then it could cause water and waste to go the wrong way – leaving you with a flooded drain to deal with. If the block gets to this stage, then it can cost a lot more to fix than it would if it was identified at an earlier stage. How Does a Drain Inspection Work? A drain inspection can come in many forms, but today, the most commonly used form of drain inspection is with a video camera. The waterproof camera is an advanced piece of technology that is much more effective than the outdated techniques. The camera resembles a thin piece of cable, that has a camera at the very tip. This camera will feed back to a monitor, allowing the plumber to see everything that is going on in your pipes in real time. The drain inspection will involve the camera being fed into one of the plumbing access ports in your home. Once the camera is in the pipe, your Arco plumber will be able to get a clear picture of the interior of the pipe. The camera can be used to assess all parts of the pipeline, highlighting the exact location of any damage, blocks, or leaks in the pipe work. With this information, the root of the problem can be dealt with quickly and effectively. What Are the Benefits of Camera Inspection? Non-Invasive – Instead of pulling apart fixtures and cutting into walls, camera inspections allow for an insight into the health of your pipes in a completely non-invasive way. Without causing any damage to your home, your plumber will be able to get a clear picture of the state of your pipes and devise a solution. Quick – Compared to the classic method of pipe inspection, which was more of a case of ‘wait and see’, modern camera inspections are incredibly quick. The inspection doesn’t take long to complete, and the results are very effective. Accurate Diagnosis – Camera’s provide a fantastic visual of the health inside your pipes and make it very quick to identify potential issues. All subsequent work that is completed will be directed at that problem, with a full knowledge of the pipe condition and a confidence that the right approach is being taken. Affordable Solution – Using camera diagnostics saves you money in many ways. The process is very quick, the work being done is exactly what’s needed, and there is no damage to your home that would need to be repaired later. Video camera inspection saves you money immediately and can help you to dodge the costs of expensive repairs that could result from problems left unnoticed. What Happens After the Problem Has Been Identified? As soon as the problem in your drains has been identified, a professional plumber at Arco Plumbing in Chicago, Illinois, will get to work providing an effective and cost-effective solution. With most drain problems, like late-stage blockages, time is of the essence to repair the problem before it starts to get worse. Similarly, breaks in the pipe, or leaks, should be addressed immediately, and not left to cause more serious damage over time. With the information provided by the video feed, all repairs will be localized, so you don’t have to pay for work that’s not truly needed. Your Arco plumber will consult with you, and provide options for repairs or replacement, that will deal with the problem in the best possible way. 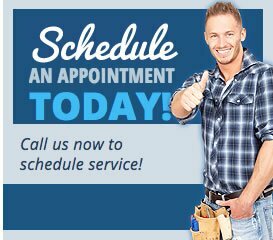 All repairs will be carried out in an efficient, cost-effective, and professional manner, ensuring that the issue is taken care of, and that your pipes are returned to a healthy and effective condition. While drain inspection is essential in the event of a problem, it can be much more cost-effective to have your drains inspected as a standard part of your plumbing maintenance. This way, there is no room for problems, in a system that is integral to your home plumbing, to get worse over time. For many properties, backflow tests should be preformed on an annual basis to make sure that the system isn’t allowing any water to flow backwards and potentially cause a contamination. Leaks not only cost you money, but they can also lead to serious problems with mold growth and mildew, causing expensive repairs in your home. If the water pressure is too low or high in your home, then serious issues can arise, such is an event of high water pressure causing pipes to burst or become severely damaged. Temperature, overflow, and valves should all be tested on a water heater, as well as checks for any leaks in the system. 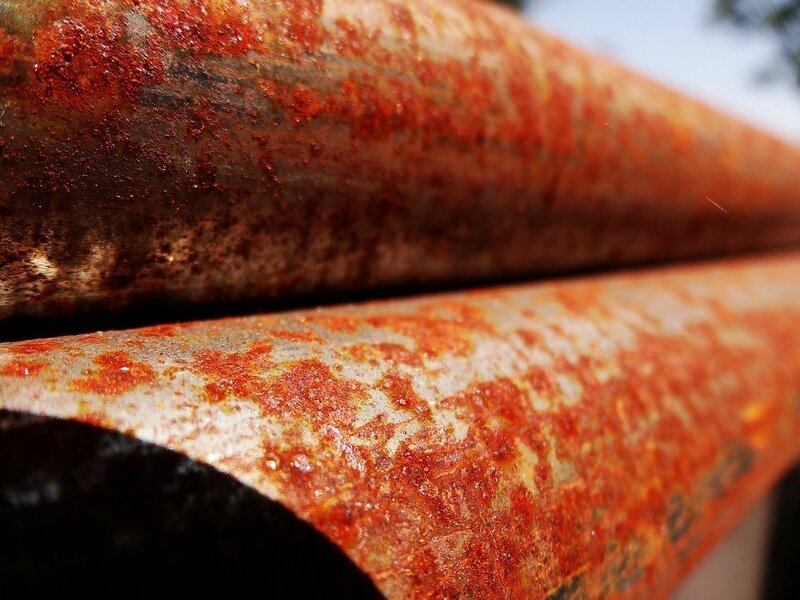 Corroded pipes can cause severe problems if they are not spotted and repaired/replaced quickly. Why Should You Call Arco Plumbing for Your Drain Inspection? Arco Plumbing in Chicago, IL, is a professional plumbing service that covers all issues with residential, industrial, and commercial plumbing; providing effective and affordable solutions. We provide a long list of preventive services, repair services, and emergency services, providing the residents of Chicagoland with a plumbing service that they can count on, no matter the problem. Our expert plumbers have been working in the industry for many years, with Arco Plumbing having been established as a leading service for plumbing work since 1978. Our drain inspections are carried out efficiently and diligently to make sure that the smallest problems don’t go unnoticed and that the biggest problems are dealt with in the most effective manner possible. With our advanced inspection equipment and a trained eye that can spot both common and uncommon problems immediately, you can trust the ongoing health of your drains with the Arco Plumbing team. Want to learn more about the drain inspection services provided by the professional team at Arco Plumbing in Chicago? Give us a call today to book a drain inspection or to get a free estimate from our friendly team! We are more than happy to give advice on which solution is most suitable for your needs, depending on your Plumbing Services. We can inspect your property and discuss the various options with you. Our advice is free! We offer commercial and industrial services in addition to our reliable residential services. We also offer FREE phone estimates for any facility. Copyright © 2018 Arco Plumbing. All Rights Reserved.